1,651 - 4,299 Sq. Ft. Located just outside of the hustle and bustle of mainstream Round Rock, Siena is a quiet place to call home. 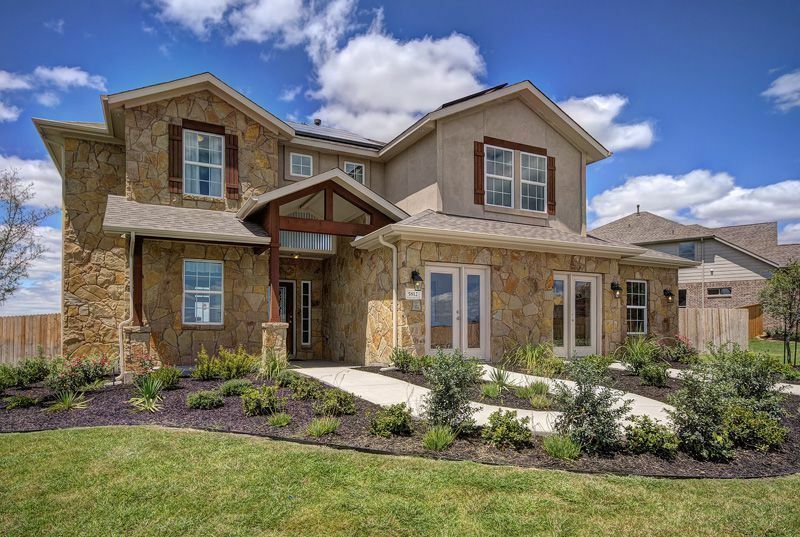 Within minutes you can be at the Dell Diamond watching a game, shopping in premier retailers, dining at renowned eateries or spending time at Old Settlers Park enjoying the outdoors. This growing community maintains a private feel while being a mere 2.3 miles from the main access of 130 and 7 miles from IH 35. Downtown Austin is a short 30 minute drive from your doorstep.